The sign for our restaurant reads: Ristorante Grazie and it can be a little hard to find, so please look for Car Toys and Men’s Warehouse, as we are nestled between both of them. Parking can be tight during busy nights and weekends, feel free to use the adjoined parking lot of Lamp’s Plus for any overflow. Please contact us at the restaurant for catering booking and information. We are an authentic Italian restaurant featuring wines and foods from the different regions of Italy. A remarkable aspect that sets our restaurants apart is our employees are taken to Italy for education in Italian food and wine knowledge. 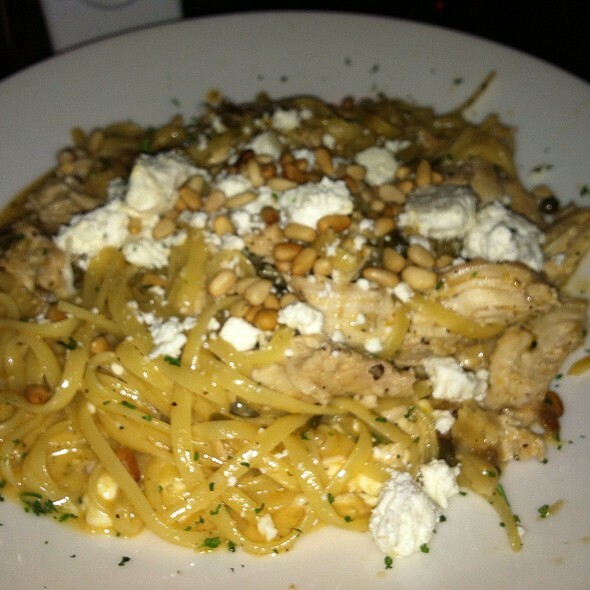 Our servers are personable and also educated to help you with your dining selections. We take no shortcuts with our food and make everything on our menu from scratch, using only the freshest ingredients and imported products. When you step inside the door of our restaurant our goal is to take your senses on a culinary journey to Italia. As usual the food was excellent. My wife had penne with chicken and I had chicken Marsala. We had a shared glass of Montepulciano. The server was attentive but not intrusive. There was only one wine shown on the menu, so we asked for a wine we had enjoyed before. I think a sheet with wine choices, especially by the glass, should be offered. We had cheesecake for dessert. It was okay, but overwhelmed by the chocolate drizzle and nutss. New York cheesecake should I think be plain cheesecake. Great service, good food (especially liked the Caprese salad). I had the rack of lamb. Next time will ask if the glaze could be on the side because the overly sweet sauce masked the flavor of the lamb. My family enjoyed their choices...fettuccine alfredo, seafood pasta. 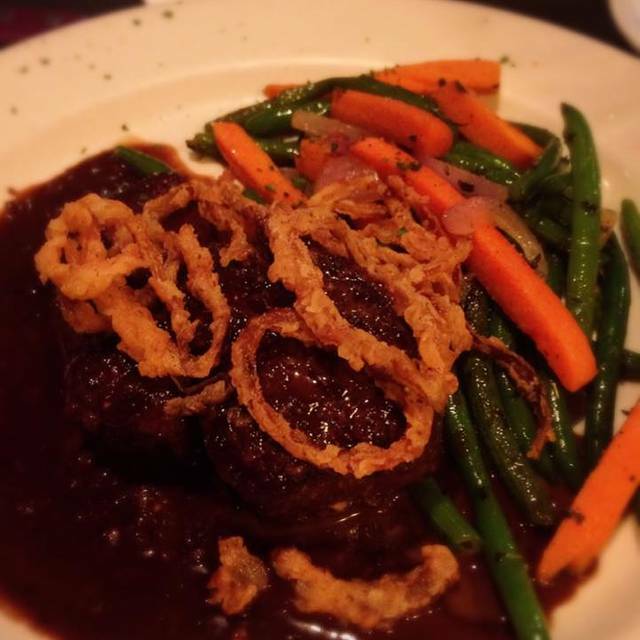 & steak medallions. Been here several times...only other suggestions is the interior is so dark, I had to use my phone flashlight to read the menu & the noise level is very high. We have been here twice within 2 months, great both times. Meals are made from scratch not prepared ahead of time, but always top notch. Excellent food. Gets very busy, even on a Tuesday, so make sure to make a reservation. 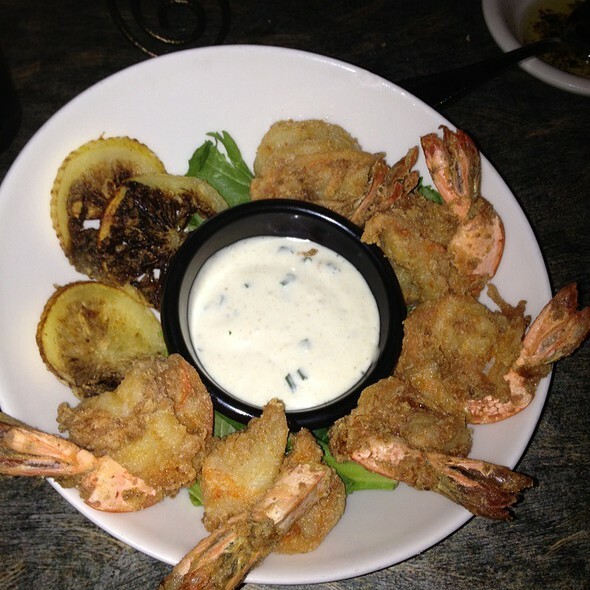 Grazies is always great food and provides great service! Thank you for being consistent! Grazie is amazing! The polo parmigiana was wonderful and my wife’s polo lemonei (sp) was perfect! Of course the suggested wine pairing was outstanding. 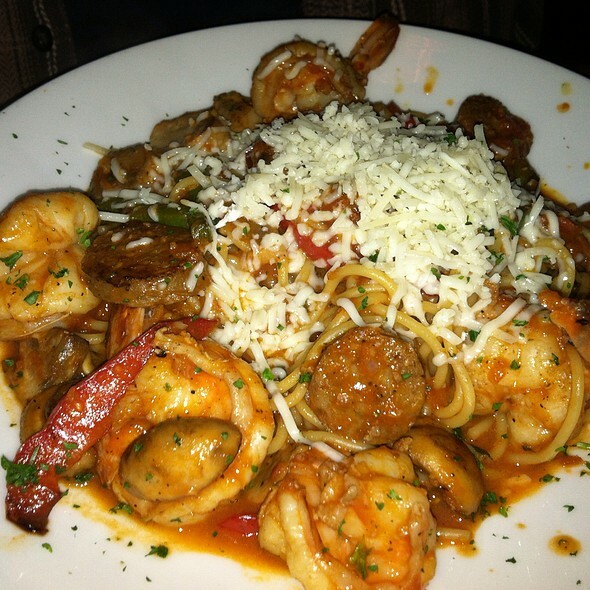 Our go to restaurant for delicious Italian food and good service. Love the chopped salad and the pomodoro sauce is amazing! Not what I expected. Filet was tough. Chicken and salmon at the same table were not quality either. Cheap meats are not good eats. Lovely place filled with ambiance and great service. From the outside you don’t realize what you are going to walk into. A quanint Italian cafe tucked in a strip mall. Great pastas and desserts, great ambience, not so dark like a lot of restaurant where you need to use your phone lights to see the menu. A little pricing for the food, however, it's good and the service is always great. Whenever we're in the area, we try to get to Grazie at Southcenter for dinner. We're obviously not the only ones who like this place -- it was already pretty busy when we arrived at 5:45p.m. ; strongly recommend making a reservation to ensure you'll have a seat! We did have a reservation. Service was okay but we felt somewhat rushed; probably a desire to get people in SUPERB! My wife had the Pasta Special of the night it was pretty good but would have been outstanding had it been brought up to room temp. All in all, a nice dinner & we will return on our next visit. 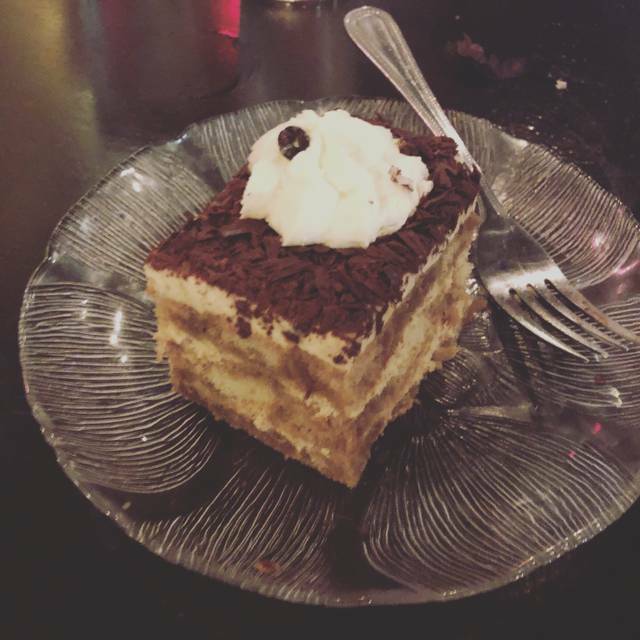 I definitely would recommend Grazie as a gem of a restaurant for Italian food! Great food and service! Great little place. Food was creative and tasty including vegetables done just right. Cozy too. Excellent food and ambiance. Will definitely go back again. I thoroughly enjoyed this restaurant and will be taking others there to experience it! I love this place, excellent food possibly the best steak I have had recently. Great service and a place that makes you feel special. Always excellent! 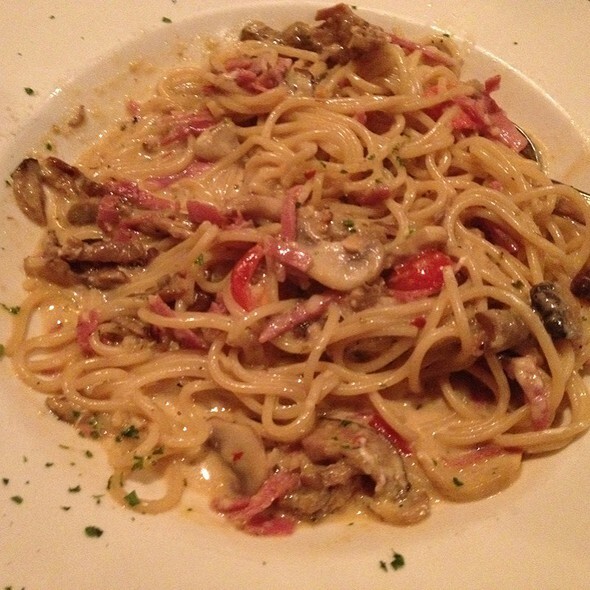 We live in Alaska, and anytime we travel through Seattle, we make sure and have dinner at Grazie! I love this place. Located in the corner of a strip mall, the quality and ambiance sneaks up on you a little. On the other hand, I have dined at Ruth's Chris in some unusual settings - I note it, but it has no bearing on my scoring (usually). The service was good, not great - I'm ok with that on balance with really good food. This brings my only minor gripe - $15 for a kind of small plate (dinner size) of Aglio Olio - just a few bites more would make me happy. But I'm going back when I can - no question! I hope this seems like a helpful suggestion and not a major complaint, because I really enjoy frequenting this place when I am in the area. Colleagues meeting with former co-worker at a fave place. Always great food. Service was ka bit off tonite. Food made up for it! Incredible meal! I was in Tuscany 2 years ago and this restaurant is the first time I have had Italian cuisine that tastes like I was in Italy. We’ll definitely be back! Great place,, in a little strip mall, but once you are inside you don't notice, good service, great food, at a reasonable price. What a great experience hidden in this strip mall. The ambiance is wonderful, although the music was a little loud. The food was excellent and everything was prepared perfectly. Great Italian Ristorante! Wife loved her seafood pasta dish. My chicken Parma was ok. Could have been much better. They make a big deal over their sauce, but it is average at best. Needs to be thicker. Deserts looked great. One of my favorite Italian restaurants. 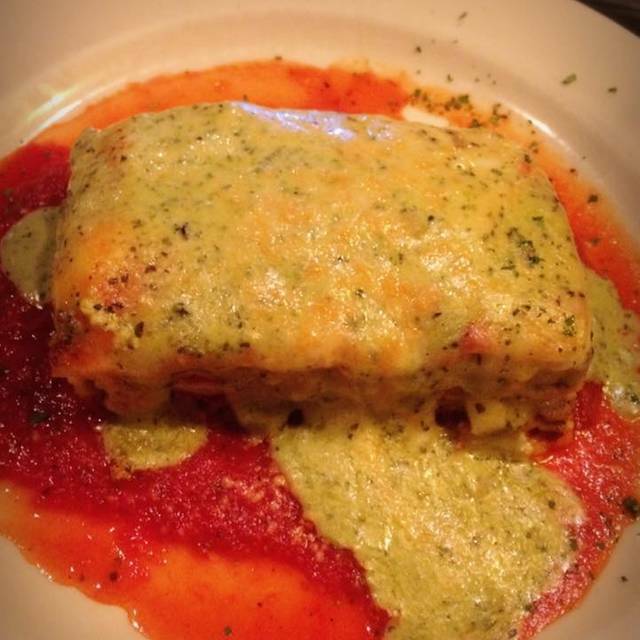 I always order the cannelloni. My husband and I love Grazie. The authentic food, the engaged service, the ambiance. 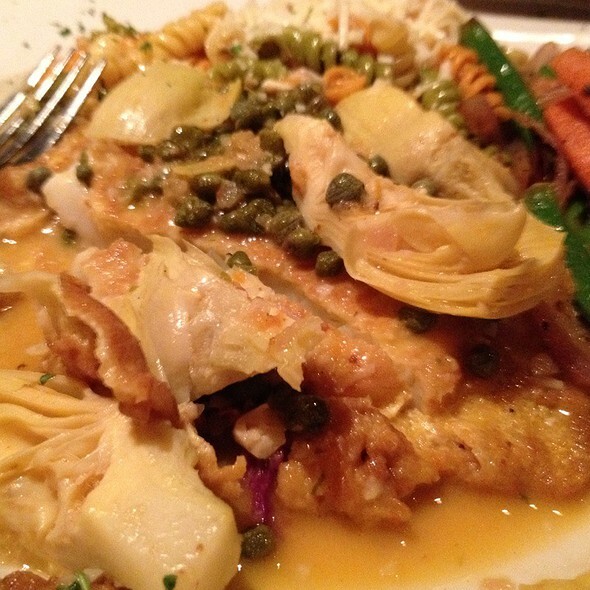 This trip he had the Chicken Marsala and I had the Calamari Piccata, both were flavorful and excellent. The lemon tart dessert was the perfect ending. 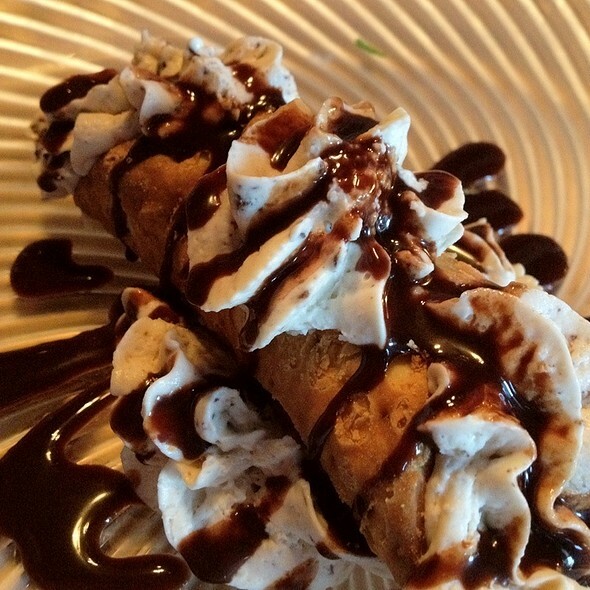 We love going to Grazie in Southcenter. Staff is always friendly and the food is delicious. We'd go there more often if we didn't live 30+ miles away! Cintia, our server, was so friendly, we wanted to pull up a chair for her! Each of us had the Linguine de Mare for dinner. It was fantastic. Accompanying our meal was the Castello Monaci Maru. Best wine I've had in a long time. The service is always excellent. We always have a delicious meal.